It was an awesome weekend for the 1st Swift Basecamp Owners Group meet-up, which was held 11th-13th May. 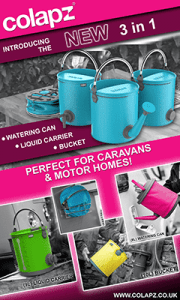 20 Basecamp Caravans turned out at Nurseries Caravan Park, Askham Bryan near York. A great mix of people travelled from across the UK to be there. The site was amazing, great location for York, and really accommodating for our group. The Basecampers enjoyed a weekend of sightseeing, cycling, running, socialising and also a wee Eurovision party in the site games room. We even had a visit from Swift Head of Marketing, who was happy to come along and speak to the group about their love and feedback of the Basecamp. 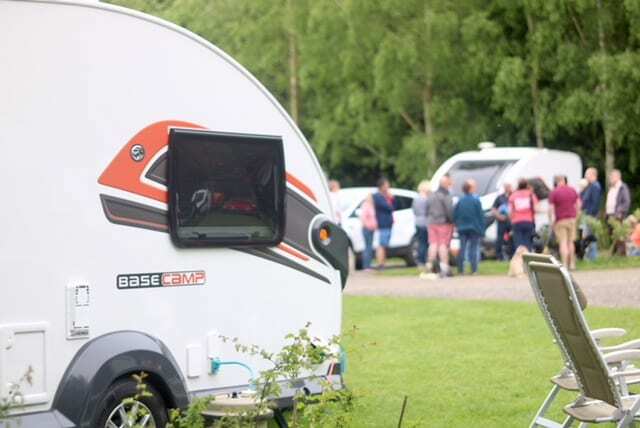 There will be more meet-ups for the Swift Basecamp Owners Group, with the next one already organised further South at Apple Orchard Campsite in Gloucestershire in September. Photo credits: Gemma Yuill and Cris Newhall.